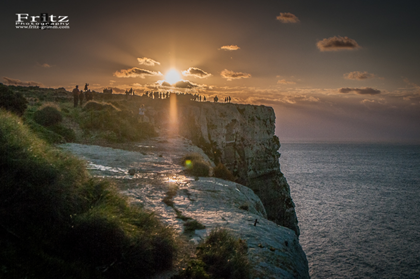 Make it memorable, capture your Malta holiday experience in pictures. Fritz is a professional photographer from Germany with roots near Stuttgart. He has discovered his love for photography in 2008 and since that time he is fascinated by the language of images. He studied media in print form, took online & web courses, and has gained valuable experience assisting other professional photographers. Fritz is specialized in people and landscape photography and his professional equipment is designed for photo shoots on location. He knows Malta and it’s landscapes inside out and will be happy to assist you in choosing the perfect location for the photo shoot. Transport to the shoot location can be organized upon request. In Malta there are unlimited possibilities regarding the style of shooting locations. The backgrounds you can choose from range from modern, old streets and buildings, nature, ports, industry and beach. Contact: info@maltabookers.com for more info.